Author Glenna Maynard : All the things! Here's all the announcements you may have missed this summer! August is nearly here and it has been a busy time of year. I've made some announcements and changes recently and you may not be aware or may have missed them. But first I want to take moment to say thank you for your support. I've been navigating the indie author book world since late 2012 and I am still growing and learning. 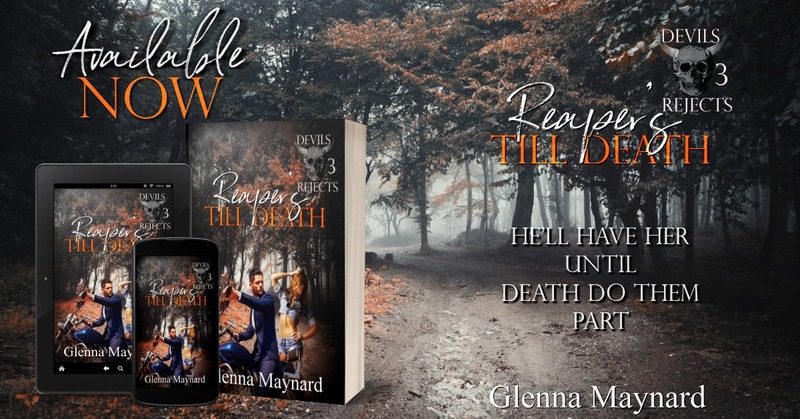 One thing I have learned for me is that when readers pick up a Glenna Maynard book they are expecting a dark ride full of twists for the most part. This lead me to thinking that perhaps a separate name was needed for my titles that weren't quite so dark and gritty. So I created a pen name that is special to me because it is part of my mother's name. I am happy to announce to you that my more contemporary romance books are moving under the name Allie Faye. I have already began the transition on those titles and will tell you more about that below. My biker/MC and darker themed books are staying where they are under my name, Glenna Maynard. I did this for a few reasons. Mainly so that when you pick up an Allie book you'll know that it is my softer style and when you get a Glenna book you get that dark tone you have grown to expect from one of my stories. Also, I have for the time being moved all my biker books to the KU (kindle Unlimited) program. That is 17 books for your binge reading pleasure. Allie Faye is my contemporary romance pen name. The books shown are the titles that have made the move so far and are available with Kindle Unlimited. 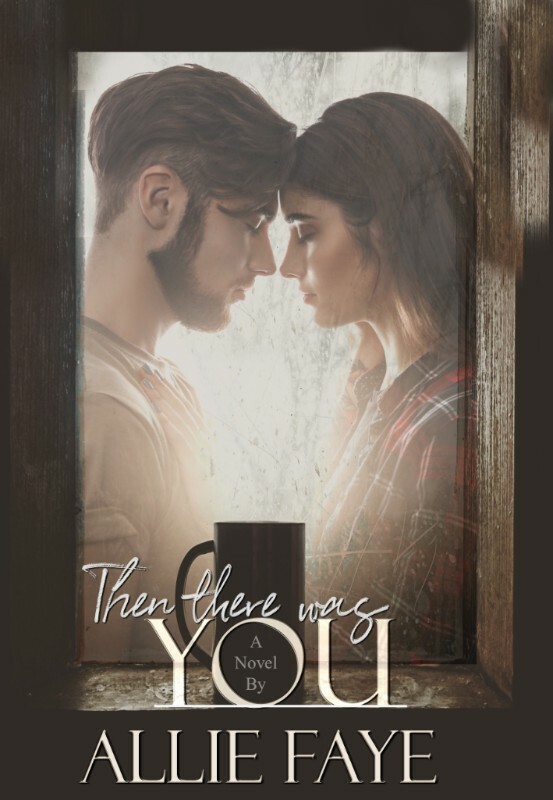 Then there was You (previously When it Rains) has undergone a title and cover change along with rewrites and 10k words of new content. 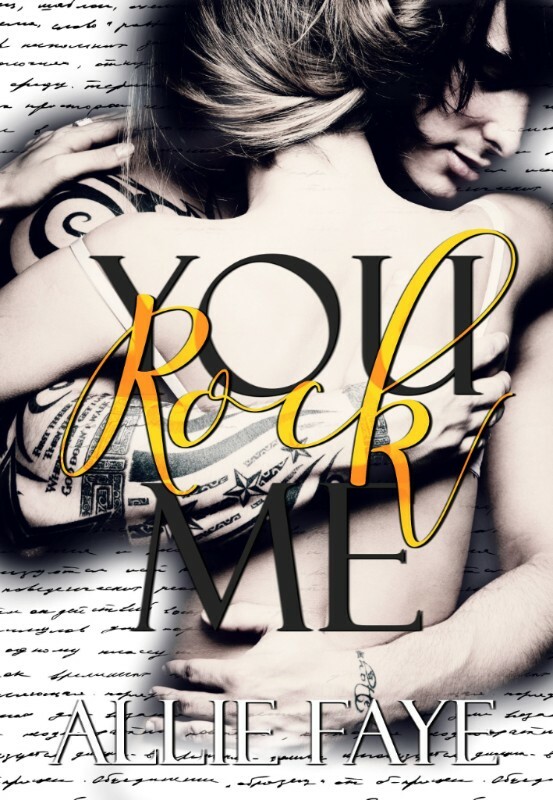 You Rock Me (Previously Cooper's Religion) has undergone a title and cover changes and received fresh editing. Must Love Curves received a new cover, fresh edits, and some new content.